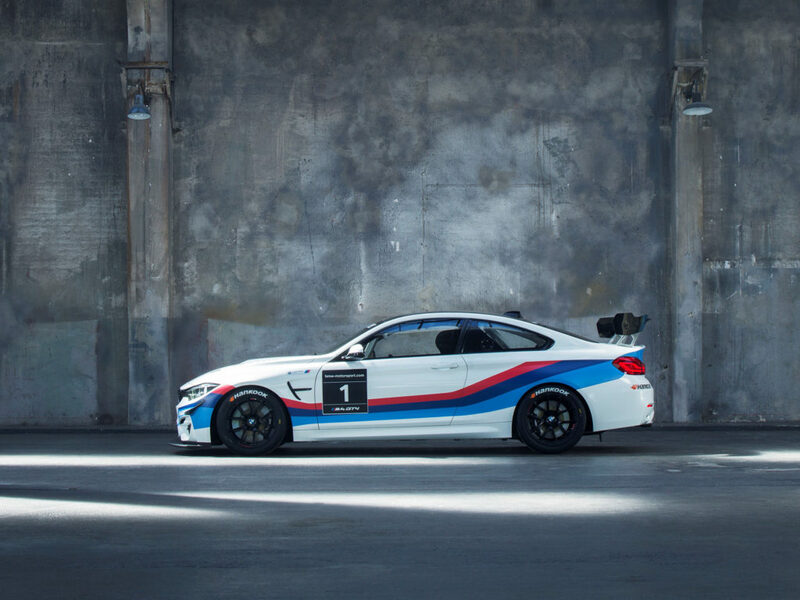 BMW Motorsport Director Jens Marquardt, and Dirk Adorf (GER), who was involved in the testing of the car as development driver, launched the sales phase during an exclusive customer event at the Nurburgring. 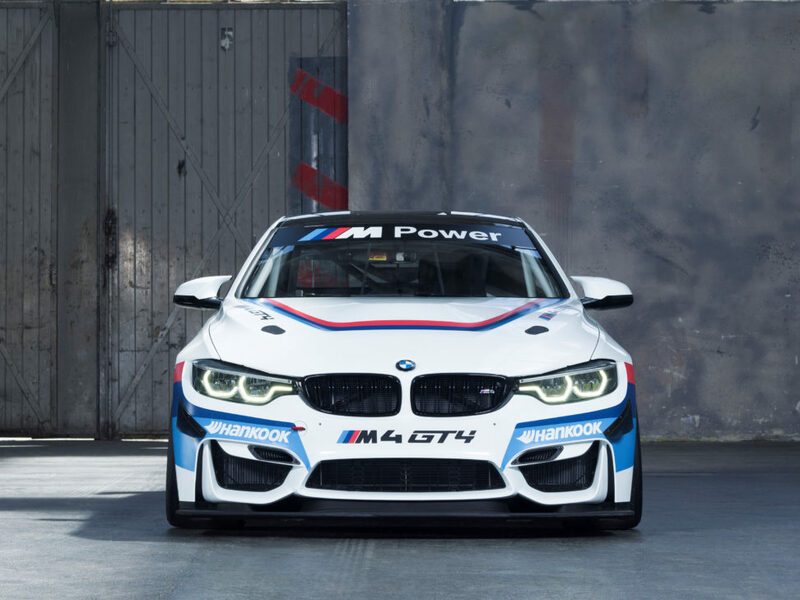 The BMW M4 GT4, which is ready for use thanks to a comprehensive starter package, will cost 169,000 Euros (plus VAT). 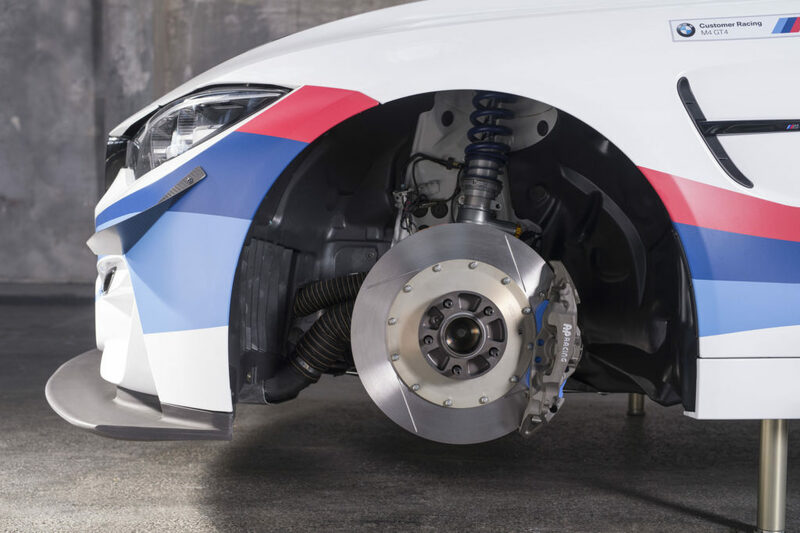 The outing at this weekend’s Nurburgring 24 Hours is the next tough test in the development of the BMW M4 GT4. 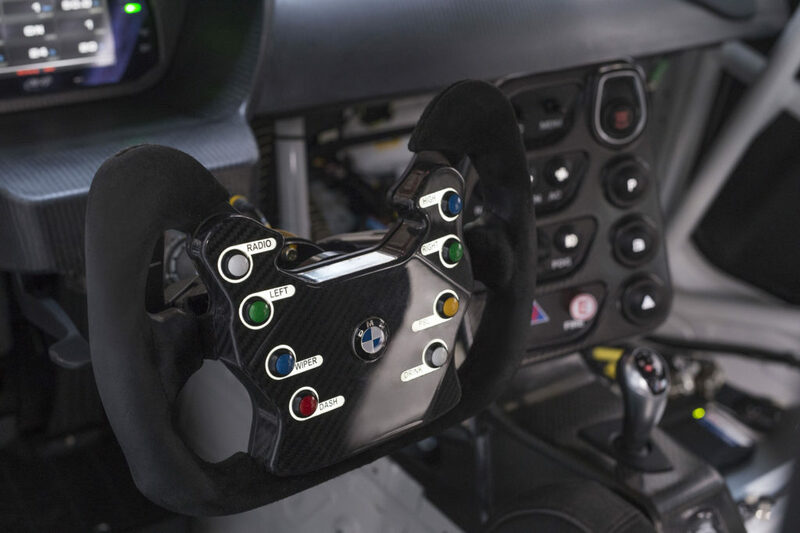 Dirk Adorf (GER), BMW Motorsport Junior Ricky Collard (GBR) and Jörg Weidinger (GER), test and development engineer at BMW M GmbH and himself a very successful participant in the BMW Sports Trophy for many years, will use the endurance classic to gain more valuable knowledge about the new car. 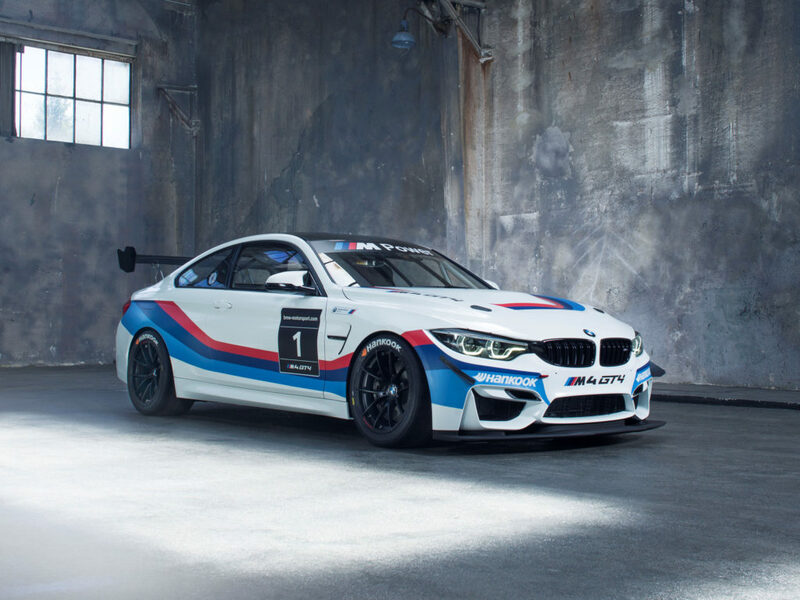 They will race at the Nurburgring 24 Hours alongside British motorsport journalist Jethro Bovingdon (GBR) in the BMW M4 GT4 media car, with the support of tyre partner Hankook. 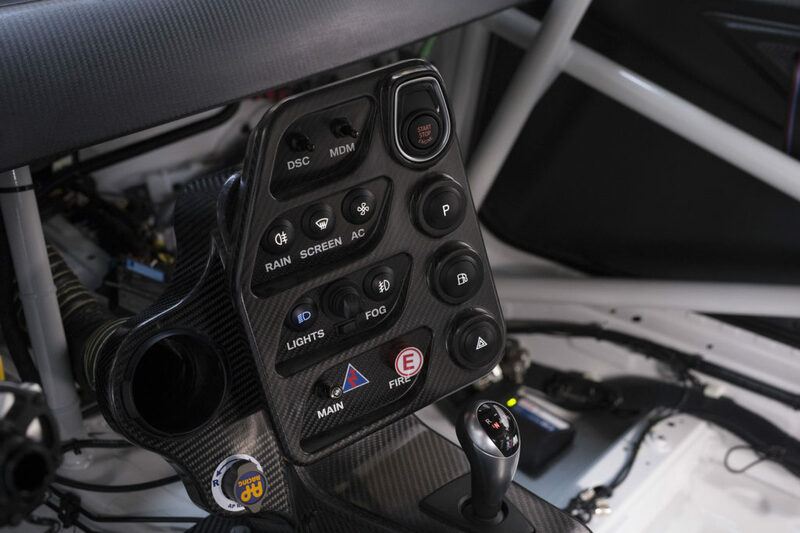 Never before has a journalist had the opportunity to drive a pre-production BMW car like the BMW M4 GT4. 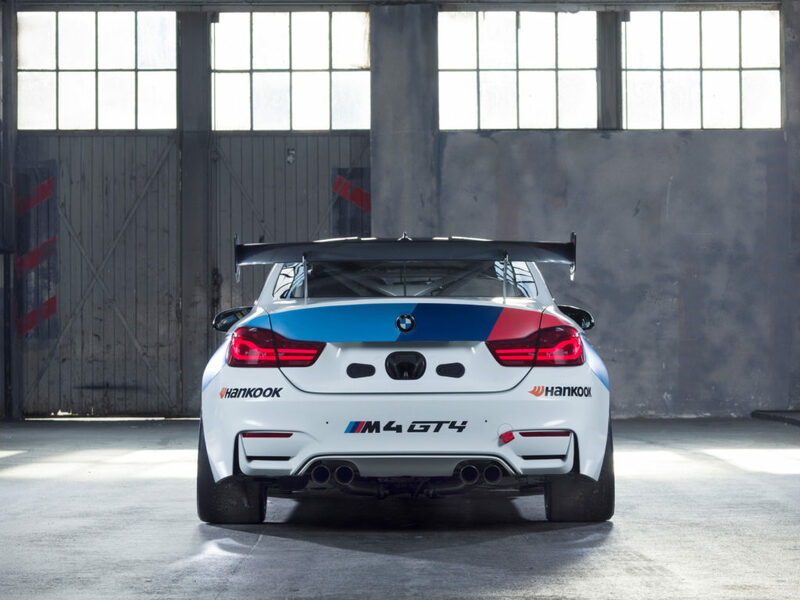 Anyone interested in ordering a BMW M4 GT4 should contact BMW at: M4GT4@bmw-motorsport.com. 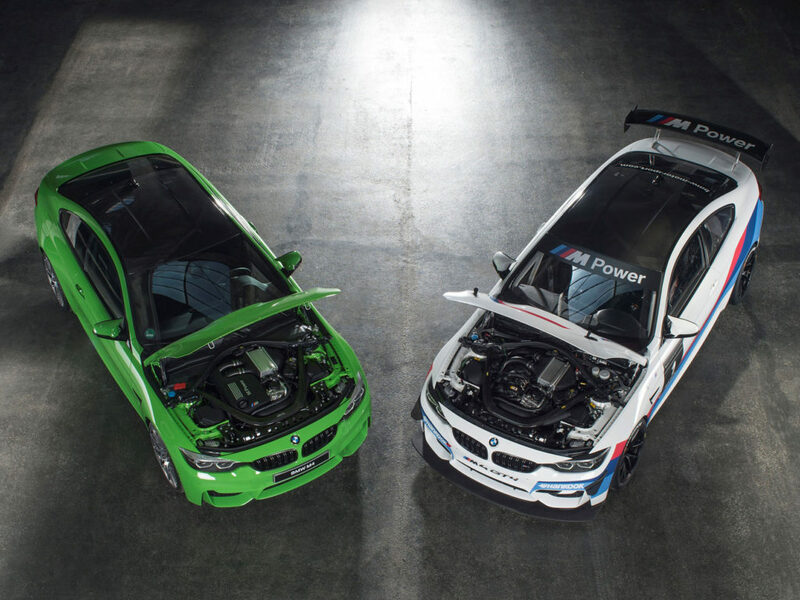 Interested parties in the United States should contact BMW at: M4GT4_NA@bmw-motorsport.com.